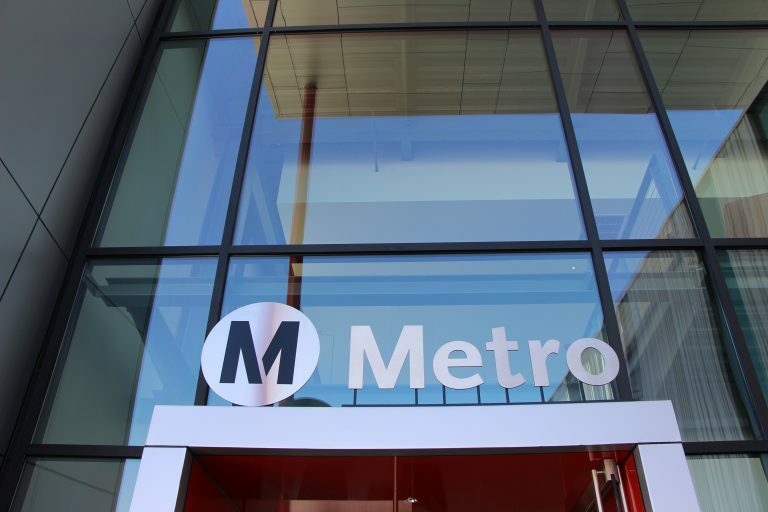 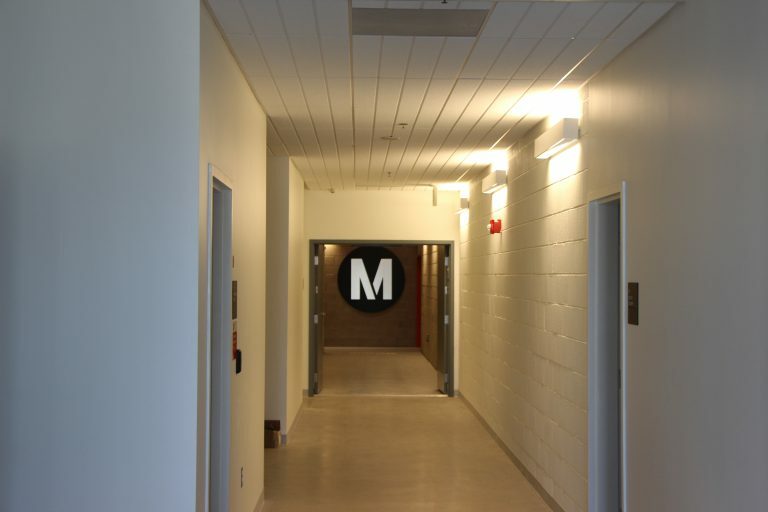 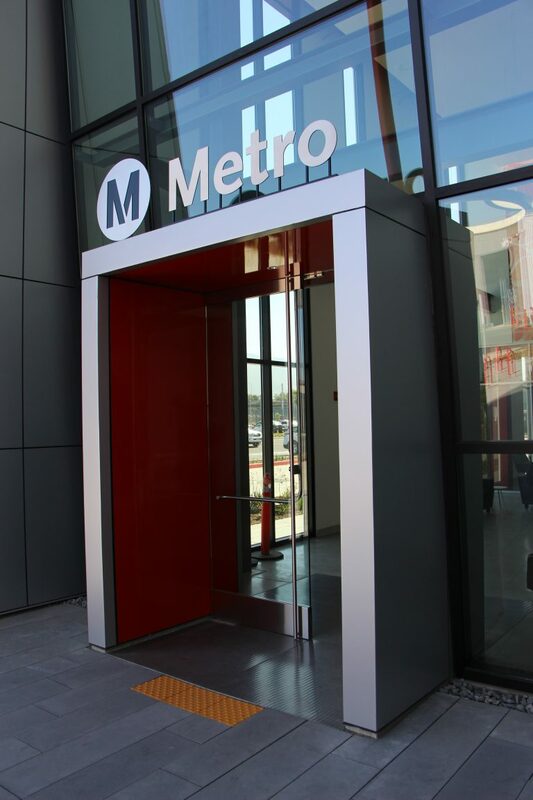 Phase 2A of Metro Gold Line's Monrovia extension includes the addition of the 170,000 square foot maintenance facility. 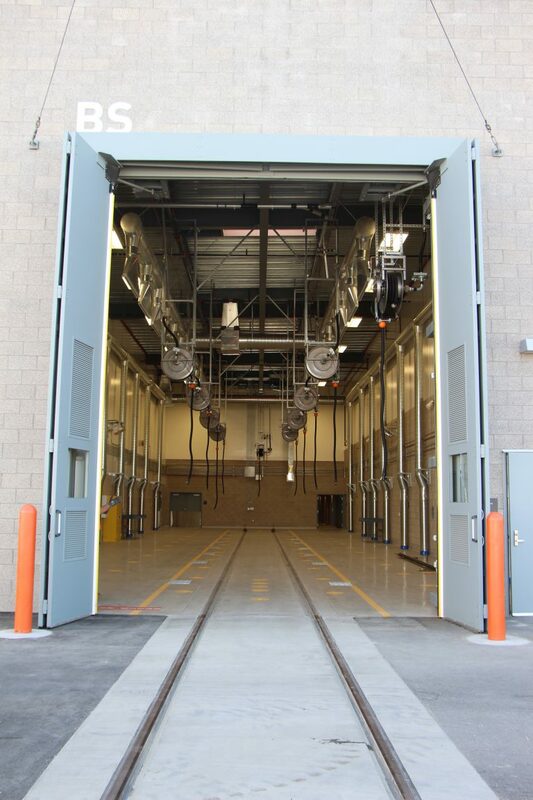 This facility maintains, services, paints, and cleans the fleet of Metro's Light Rail Vehicles (LRV). 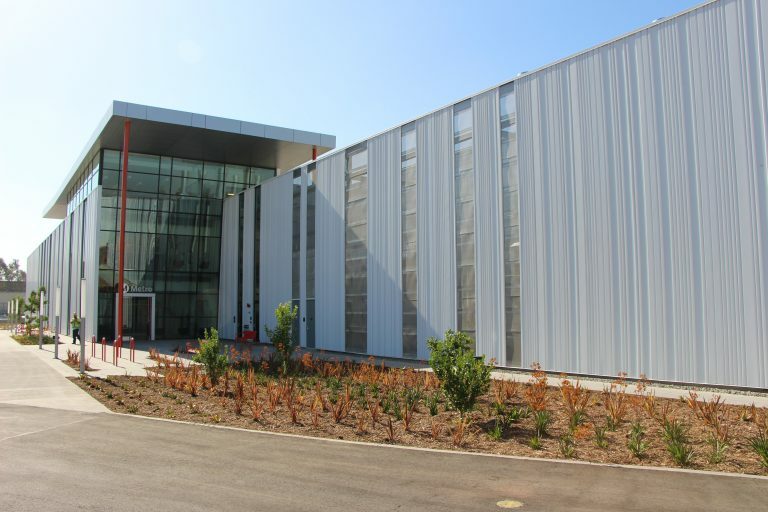 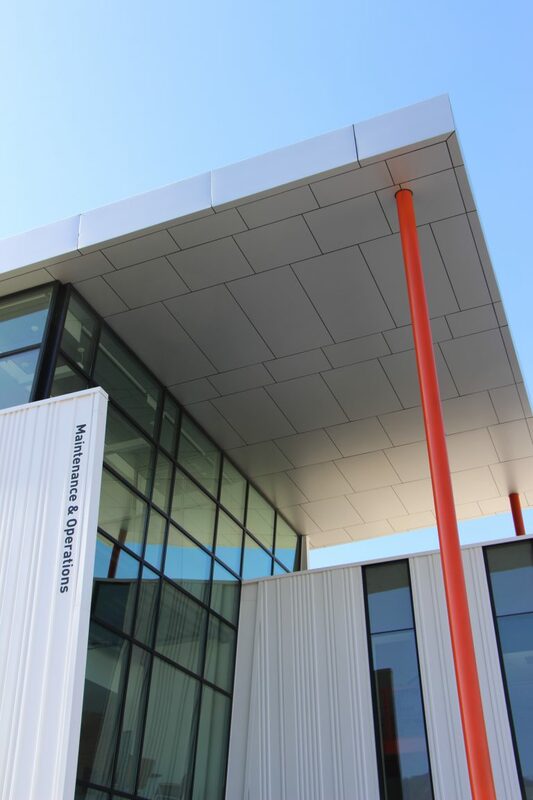 LEED Silver Certification was acquired on this project. 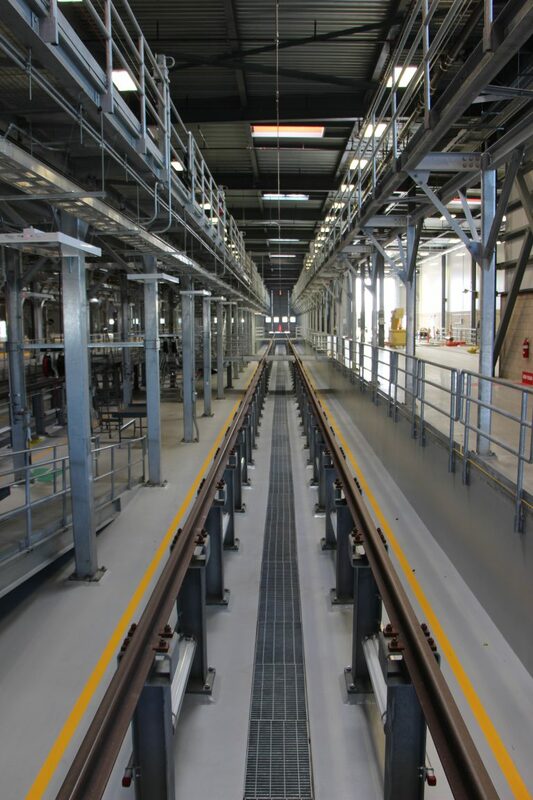 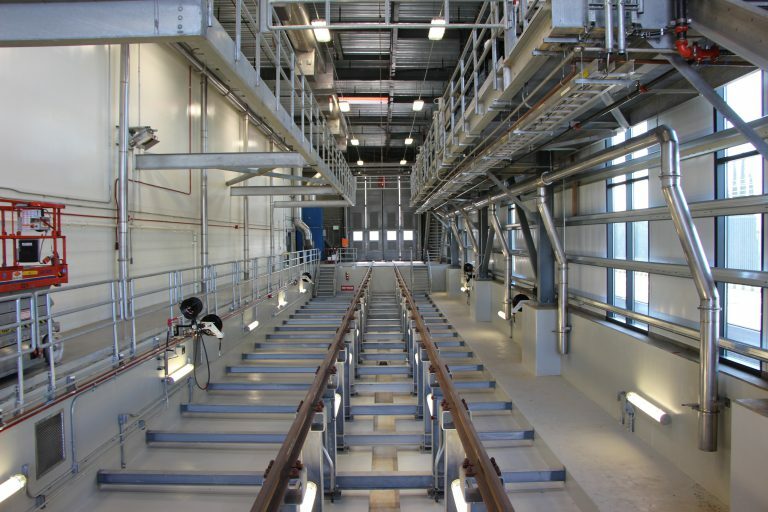 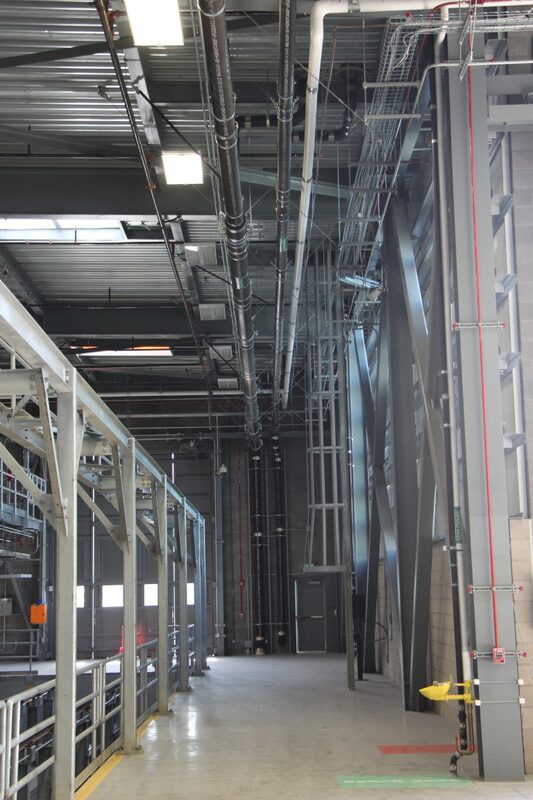 This design-build project included multiple maintenance bays, restrooms, showers, and offices in an expanded effort to perform heavy repairs to routine inspections on the LRV fleet. 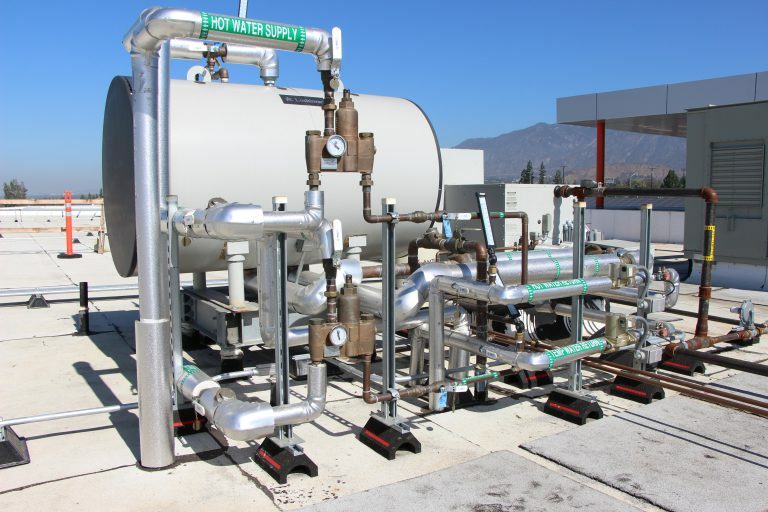 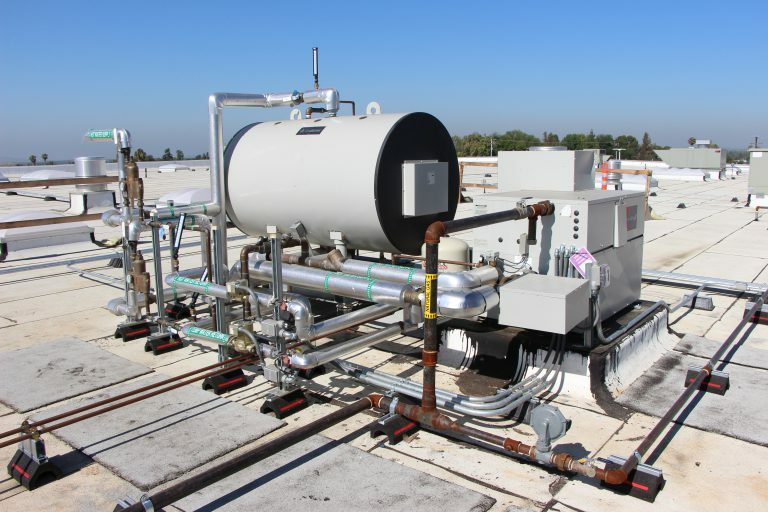 Among typical plumbing systems, other systems included: high-pressure hot water, chassis oil grease, gear oil, used oil, and a complete stainless steel carwash system.